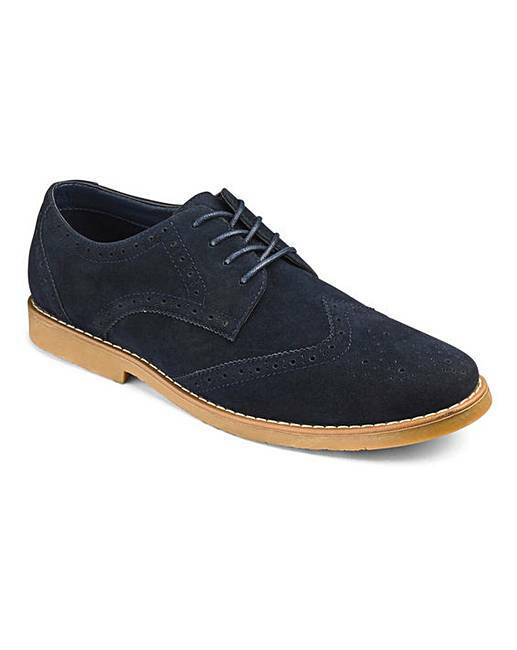 Lace Up Casual Brogues Standard Fit is rated 4.9 out of 5 by 7. 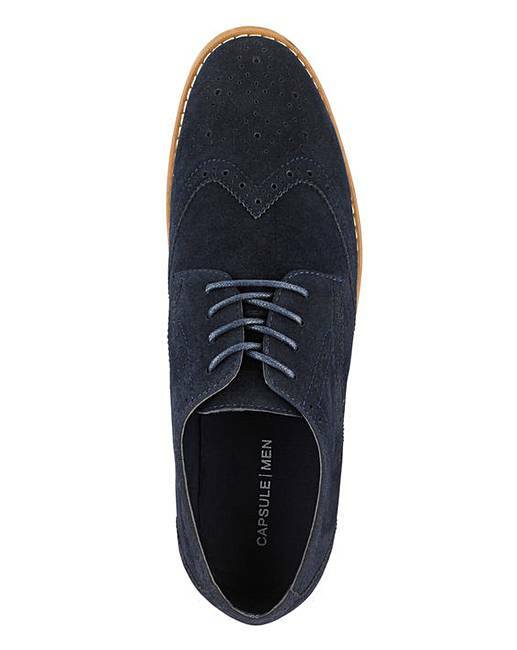 These casual brogue shoes will go with any smart casual look - whether they're worn with a pair of jeans or a pair of tailored trousers, these shoes will finish off any look. Rated 5 out of 5 by Patsyp from Good quality These are better quality than the price would suggest, very pleased, good fit. Rated 4 out of 5 by Sue B from Smart casual Bought these recently for my son. He loves the style and fit. 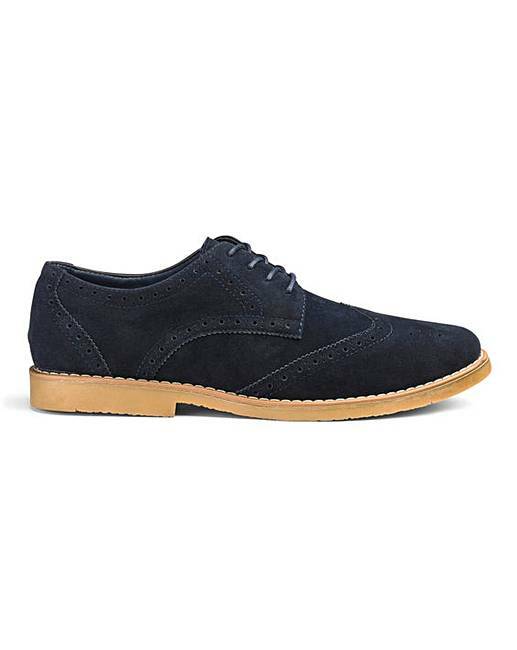 Rated 5 out of 5 by RoyJags from Lovely shoes Very happy with this pair of lightweight Blue suade shoes comfort from day one. 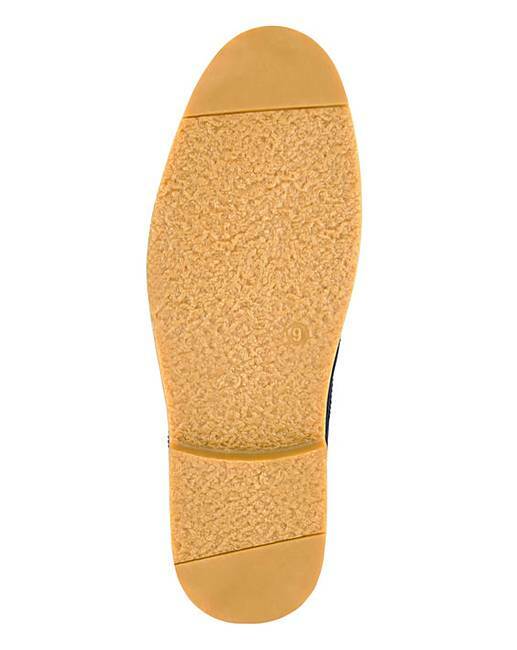 Rated 5 out of 5 by kielyn from Nice Fit I ordered these mainly because of the extra width , but they do look quite smart as a casual shoe.